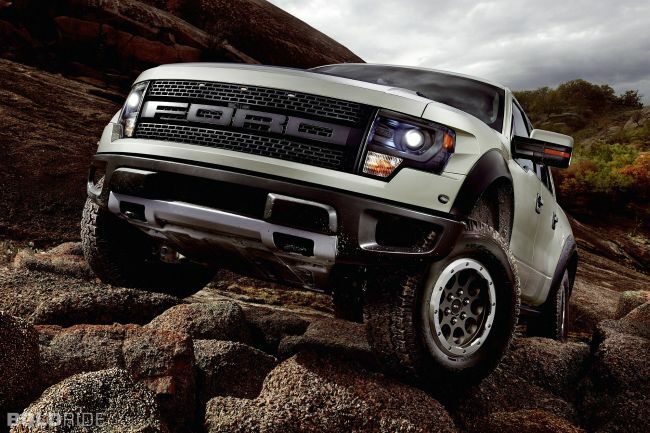 The first generation of the Ford Raptor hit the market in 2010 to the delight of many car enthusiasts and lovers. 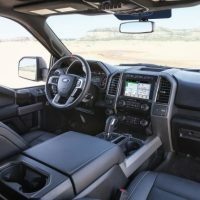 This heavyweight bruiser has always attracted attention of pickup truck lovers thanks to its powerful 5.4-liter V-8 engine which was replaced by a 6.2-liter V-8 at a later date, amazing capability, bold exterior design, and unique exterior. 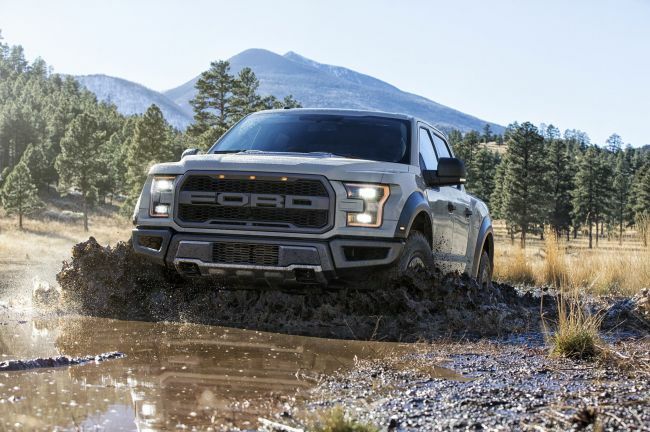 For the 2018 model year, the carmaker announced that the Ford Raptor will be changed from bumper to bumper. Not that it needed many changes, but we personally like novelties and we were happy to hear that. 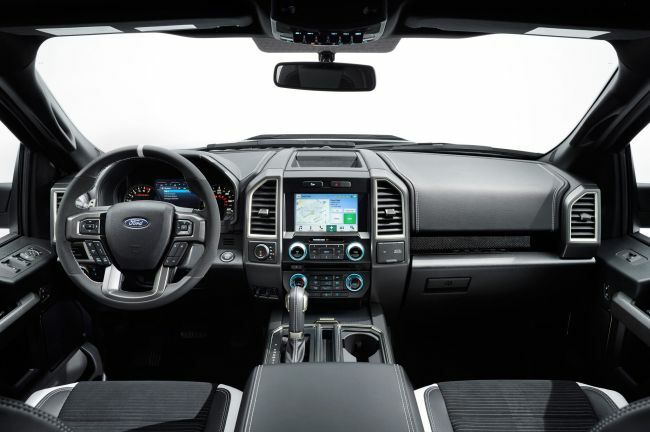 The carmaker will change everything from exterior, to interior and engine. 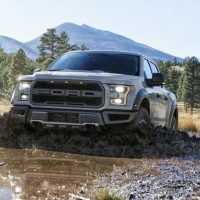 Some people may be concerned about the Raptor losing its Mojo, but you shouldn’t be worried- Ford will make sure that their 2018 Ford Raptor keeps all of its qualities. 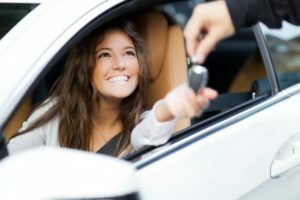 When we talk about the vehicle’s exterior, the changes are drastic compared to the outgoing model. 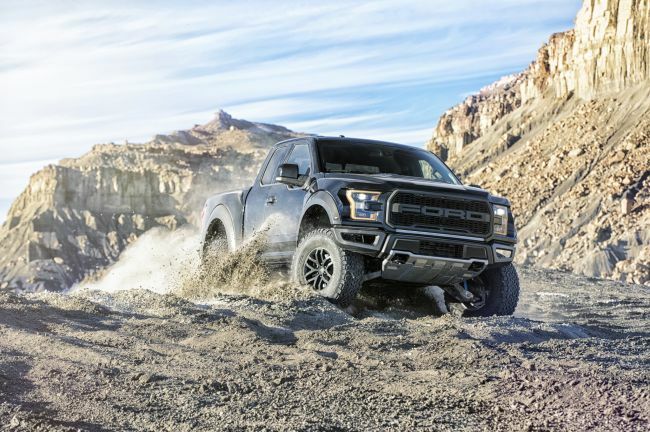 The carmaker will bring Raptor’s exterior design to a completely new level. 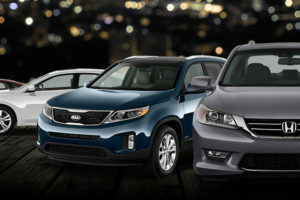 This model year, they move to a new design which incorporates aluminum bodywork and high-strength steel frame. 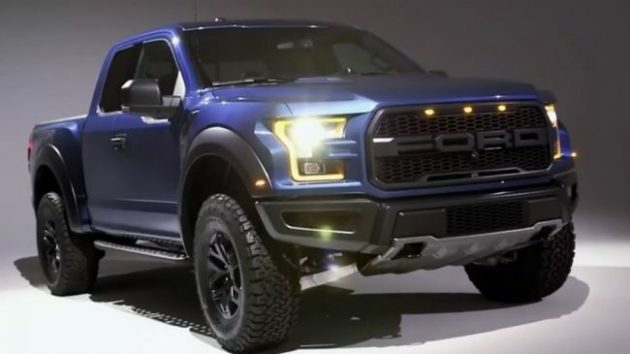 Allegedly, the next generation of the Raptor will be about 500 pounds lighter than the vehicle it replaces. 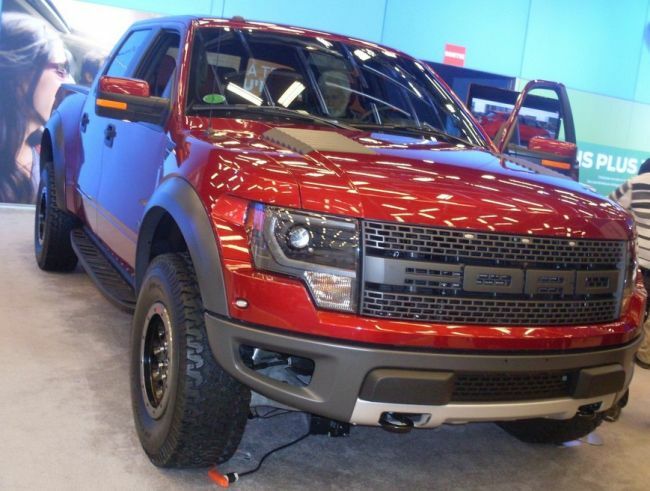 The 2018 Raptor will be based on the same design as its predecessor but it will be widened for 6 inches. Thanks to its widened body, the vehicle will be more stable on rough terrains. Among many other significant changes are raised bumpers which ensure outstanding approach and departure angles. The newly designed headlamps feature LED technology. On the other hand, the rear end gets dual exhaust to create more balanced look. 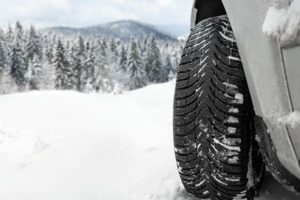 The vehicle sits on 17-inch wheels. When we peaked inside of the cabin, we were quite surprised to find out that the carmaker did quite a bit to the interior. Well, there are some changes to be mentioned though. For example, the seats have been redesigned. They now come with suede and leather inserts. The overhead console has been upgraded too. 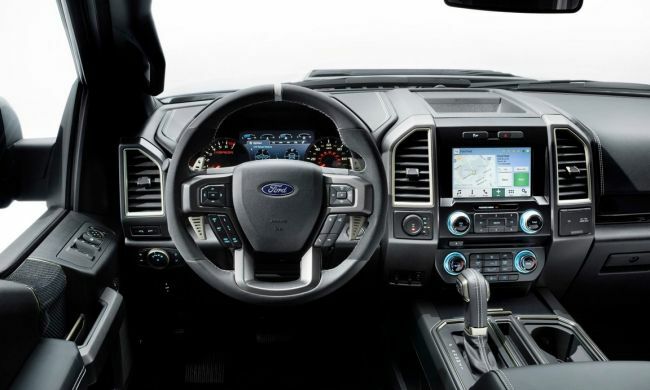 The cabin is equipped with a new steering wheel covered in suede and leather and featuring big F1-like paddle shifters. Key areas across the cabin are covered in carbon fiber. The driver’s gauge cluster hosts a sizeable display which offers a great deal of info. 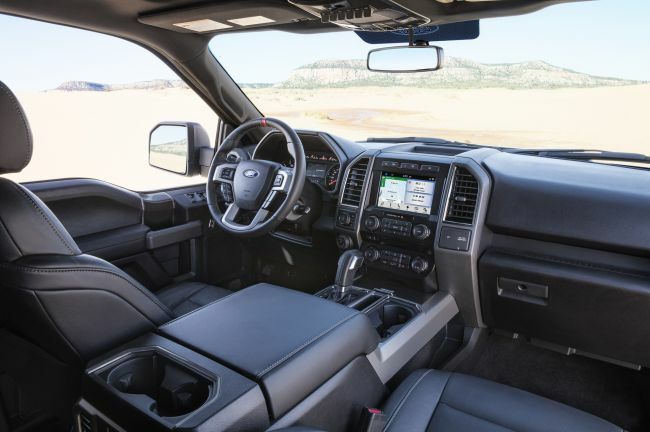 The carmaker hasn’t revealed any details about cab configurations. 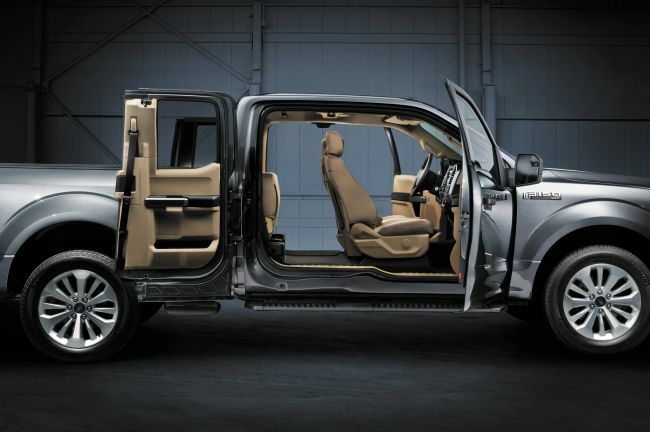 We assume that both extended cab and crew cab will be in the book. 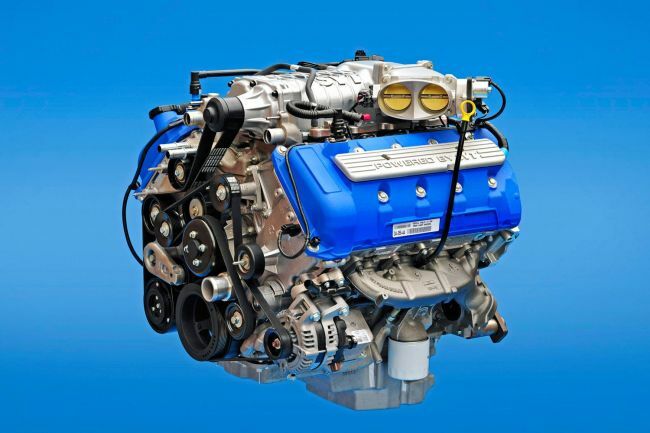 The upgraded version of the 3.5-liter EcoBoost V-6 will find its spot under the hood of the 2018 Ford Raptor. 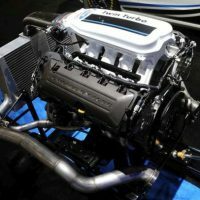 The previous engine was pretty powerful but fell short on efficiency and that’s why the carmaker decided to replace it. 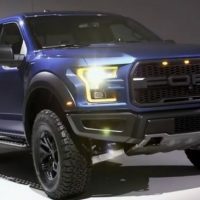 The new engine is expected to deliver more than 450 hp in the Raptor. 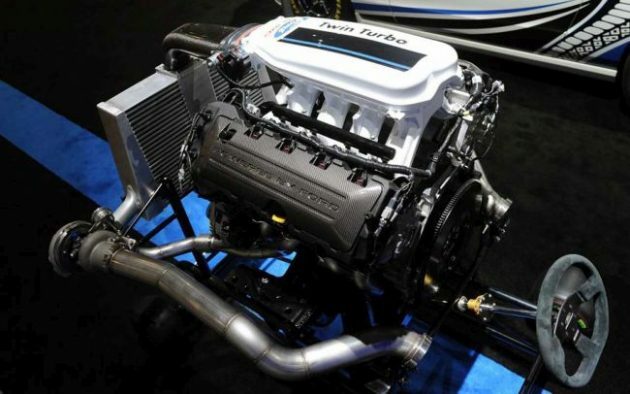 Torque ratings are still unfamiliar. The drivetrain comes mated to a 10-speed automatic gearbox. 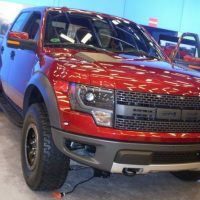 The rumors about the 2018 Ford Raptor have been circulating for a while but we believe that the vehicle will hit the market in mid 2017. They haven’t said a word about the price. 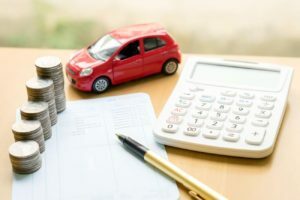 The previous generation started at $51,000.